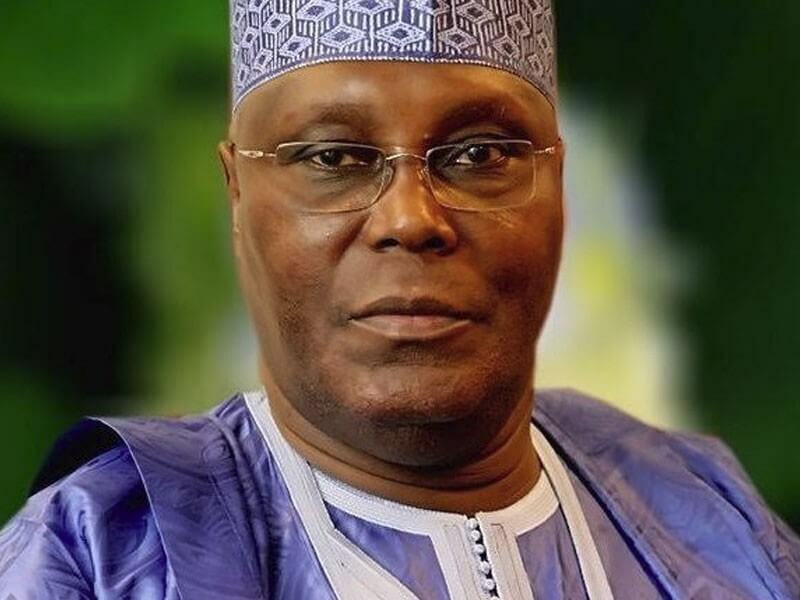 The spokesperson for Atiku campaign organisation, Segun Sowunmi, says the People’s Democratic Party (PDP) presidential candidate, Atiku Abubakar, if elected will create more jobs through privatisation of Nigeria’s economy. Sowunmi in an interview on Channels Television breakfast programme, Sunrise Daily, on Monday, also said that there is a job creation problem in Nigeria which according to him, Atiku, when elected, will solve. “The central idea why Atiku Abubakar is campaigning and trying to be President is because of the people. We said we will create jobs because we have a job creation problem in Nigeria. Not only because of the maladministration of this government, although they contributed a lot to it. “We are viewing the situation from a futuristic point of view. Artificial intelligence and computers will take a lot of people’s job. You need to recalibrate your economy to be ready for that. “We will do some privatisation and bring in new energy, new discipline, new money into the Nigeria economy. So that we can grow it again, it’s been crawling for too long,” he said. The spokesperson said further that the policy document of Atiku’s campaign organisation is people-oriented because they have the interest of Nigerians at heart. “We said we will bring the country to be united because we have realised that the splitting up of the country into tribes has affected the nation. Atiku had earlier in his policy document, released on Sunday, promised to create three million jobs every year if he is elected as president in the 2019 election.